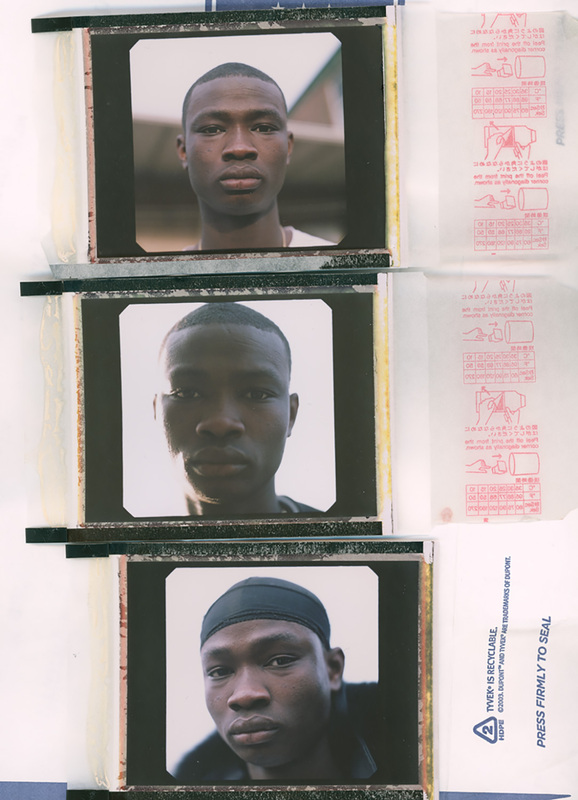 Gentle, considered use of colour, sequencing and the enthusiasm to embrace the often overlooked details and aesthetics of analog photography make the work of Davey Adesida instantly captivating. 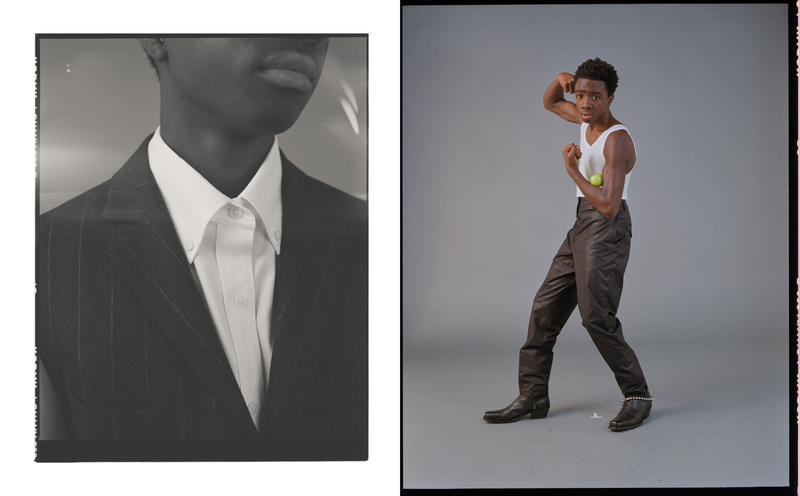 Raised in Nigeria, Davey now lives in New York and is already building up an enviable portfolio of work with shoots for publications like W Magazine and Vogue as well recently shooting Stranger Things star Caleb Mclaughlin. 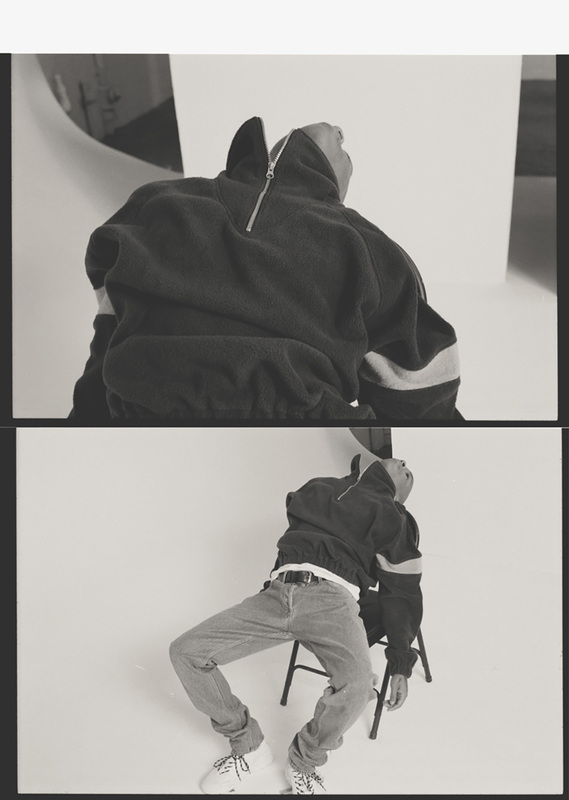 Davey States that he “went to school, but didn’t like it” and instead learned more about photography and the industry through self-tuition, interning and assisting with fashion photographers. One practitioner who had a profound effect on Davey was Benny Horne taught him about lighting and perhaps more importantly “to be a kind hearted person on set”. Davey’s interest in photography stems from his deep-rooted love for classic Hollywood films, something he subtly references throughout his work in both the framing of compositions and modes of juxtaposition. 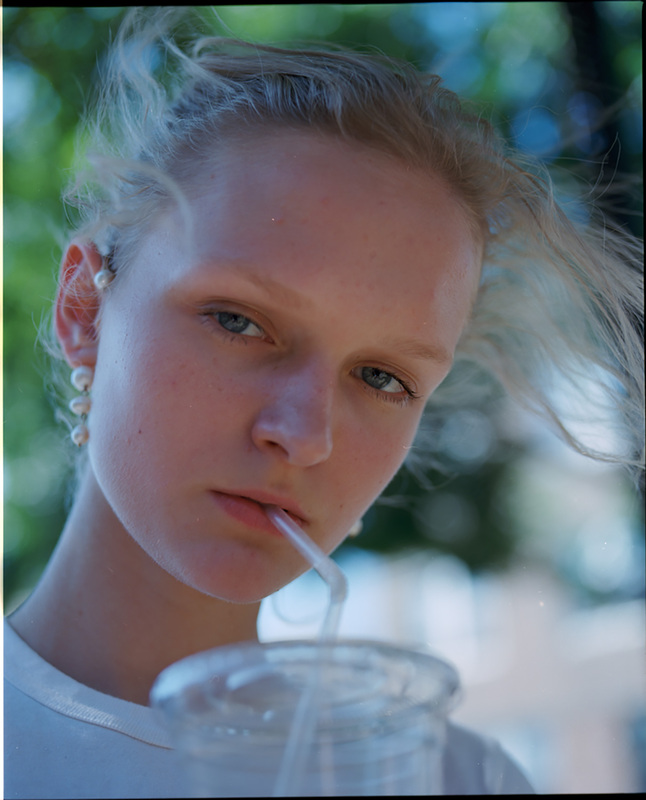 “I wanted to capture beautiful images like the directors I admire” he tells us, “my main references are movie screen grabs more than anything else, nature, faces, expressions and feelings”. 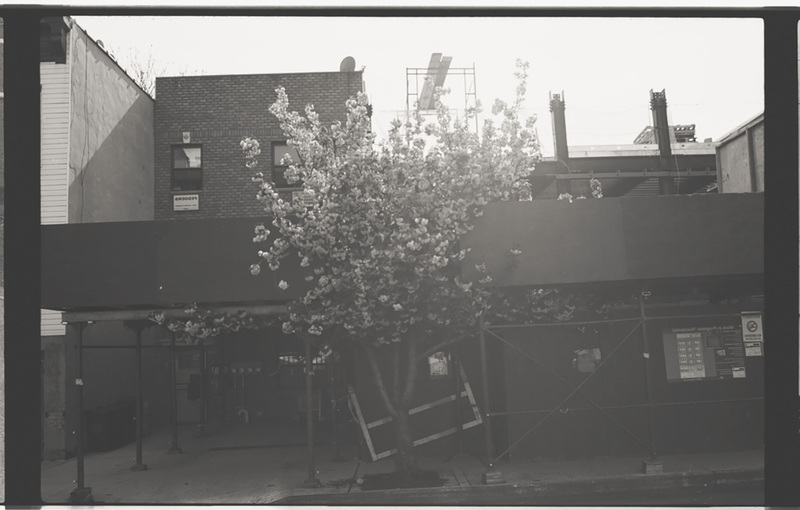 His calm approach to his practice is mirrored in the serene images he produces. They allow the viewer a refreshing pause and sense of quiet, particularly in contrast to the often loud and overcrowded arena of social media. 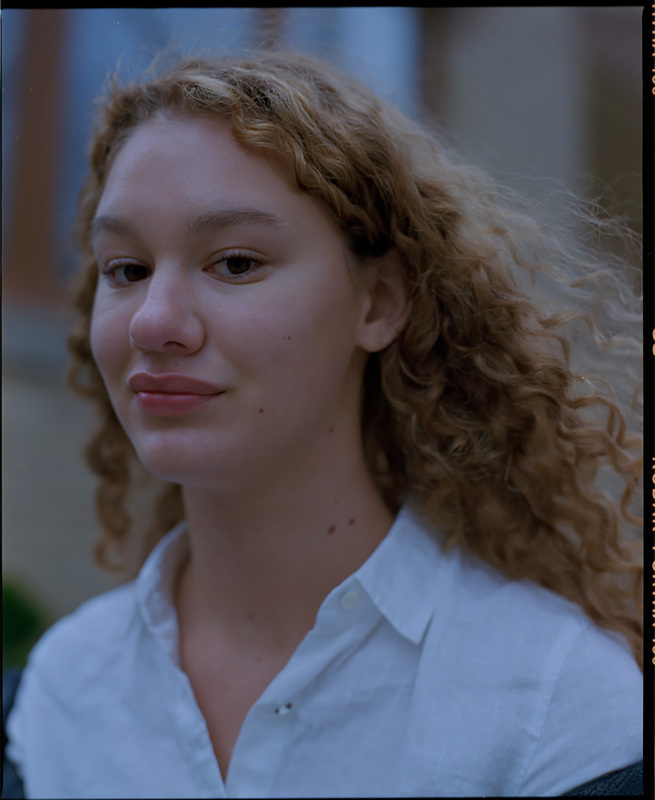 Shooting analogue is imperative to Davey — not only due to his love of the “roughness to analog” and the soft beautiful colours you get on film — because it allows him to slow down. 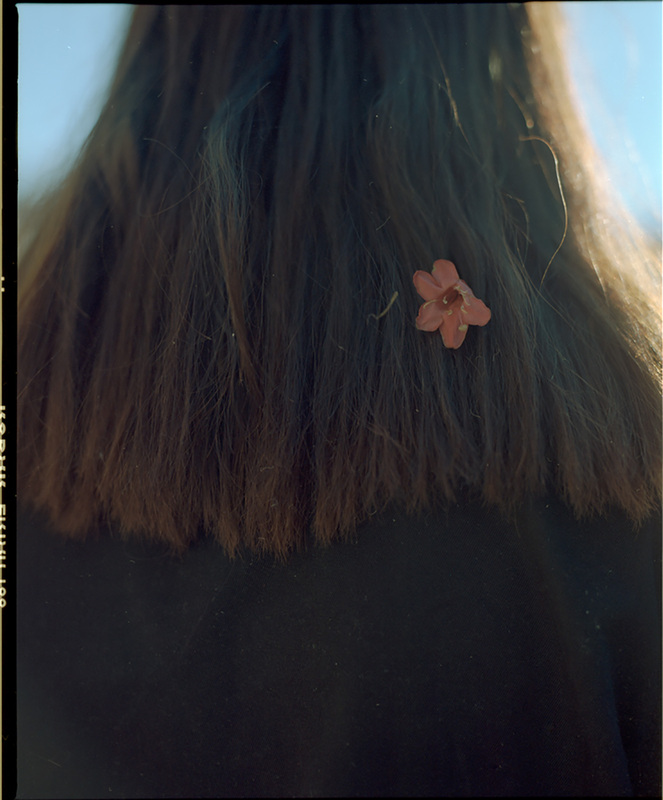 That contemplative, measured process is vital to the creation of his poetic photographs. 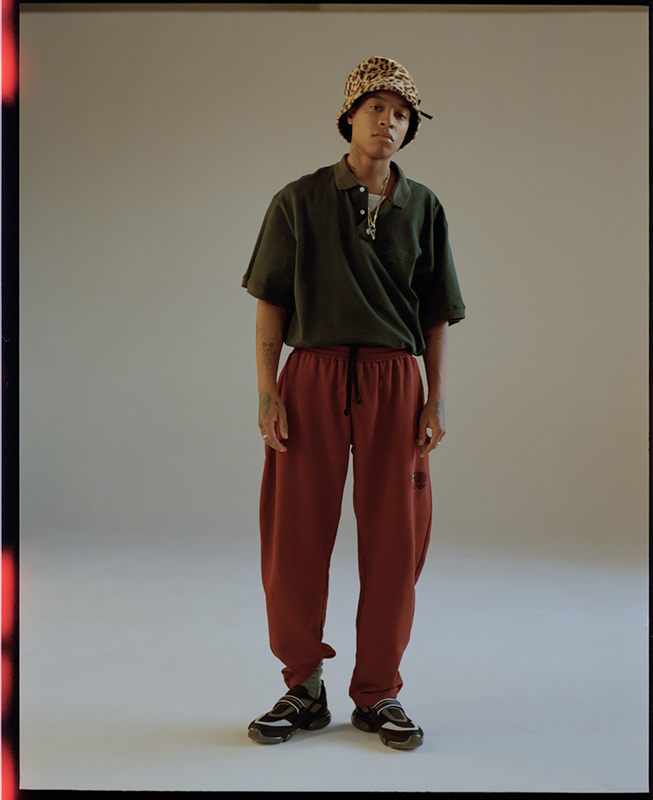 Like many young creatives who have to hustle in order to make it, the balance of commercial and personal work is important to Davey. He’s currently working on some commercial work that is funding the creative freedom he thrives off. We’re going to be keeping a close watch to see how Davey strikes that balance and are anticipating little let up in the exciting and cinematic work that rests so easy on the eyes.